The amount paid to the directors of the PR industry's top 40 agencies has fallen by a tenth, despite a rise in overall employment costs. Kingston Smith W1’s Financial Performance of Marketing Services Companies annual survey reviews the most recently filed accounts of the top 40 PR consultancies, mostly to year-end 2012. It found that the downward trend in directors’ remuneration (including base salaries, bonuses and dividends) began at the top with blue-chip financial PR agency RLM Finsbury paying its directors nearly 15 per cent less than in 2011. 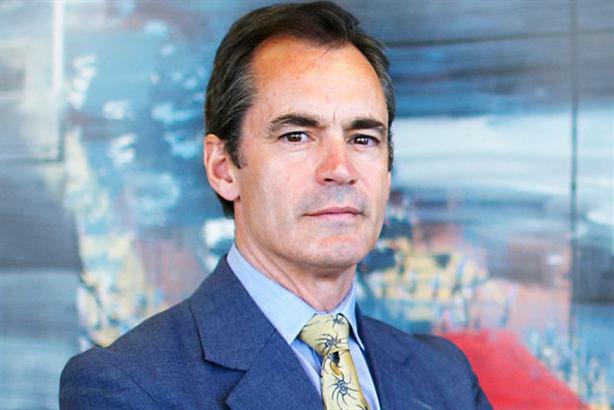 The highest-paid director, thought to be Roland Rudd, took home £2.7m in 2011 but £2.3m, 13 per cent less, in 2012. More than 10 agencies saw reductions in directors’ remuneration of more than 20 per cent, including Bell Pottinger, Fishburn Hedges, Citigate Dewe Rogerson and Hill+Knowlton Strategies. Only 13 of out the 40 agencies reported an increase, compared with 21 reporting an increase in overall staff costs. Maitland led the former, with directors’ pay up 34 per cent and the highest-paid director, likely to be either CEO Neil Bennett or chairman Angus Maitland, taking home £386,000, more than twice as much as in 2011. The restraint in staff costs and a three per cent increase in the combined gross income of the top 40 agencies helped extend the rebound in their average profit margin that started last year. Rising from 12.8 per cent to 14.2 per cent, the margin is nevertheless below the 2008 and 2009 highs of more than 16 per cent. Combined operating profit rose seven per cent to £77.1m and 24 of the 40 agencies increased their individual operating profit. However, five agencies reported an operating loss this year compared with just two last year. FleishmanHillard and Kreab Gavin Anderson made a consecutive annual operating loss, while Porter Novelli, Metia and CMGRP UK (the holding company of Weber Shandwick) tumbled into the red. Top performers included Hill+Knowlton Strategies, where operating profit rose from £500,000 to £4m in 2012, while Next Fifteen remained top of the table with operating profit of £8.4m in 2012.